Shower and bath handle made of aluminium coated white. A grab bar from starmix is characterized by a high standard of quality. Ergonomically shaped grip surface. Lenght of the handle 45 cm, including mounting 53 cm. High quality. 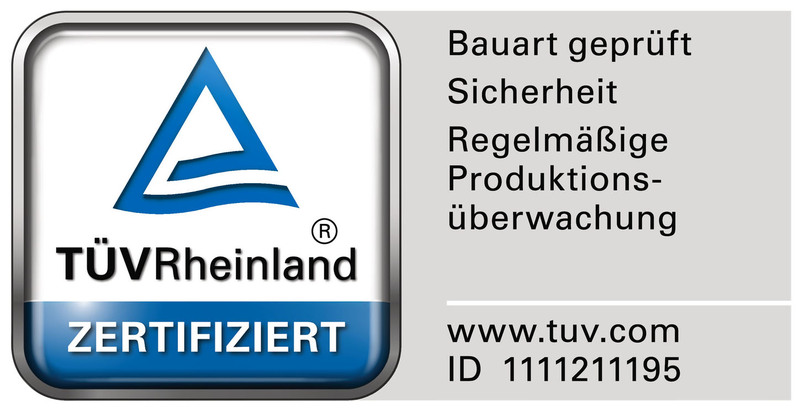 TÜV/LGA tested. The grab bar is loadable up to 110 kg.